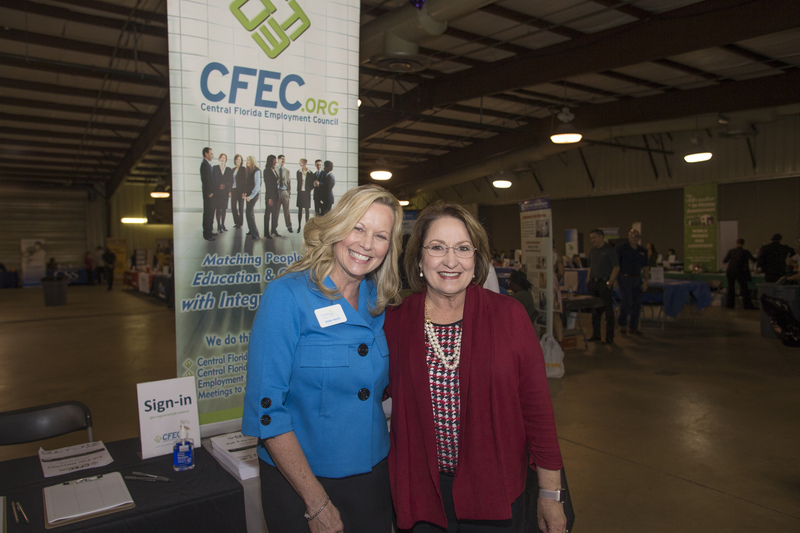 The Central Florida Employment Council hosted their annual Mayor’s Job Fair on Jan. 31 at the Central Florida Fair and Expo Park. 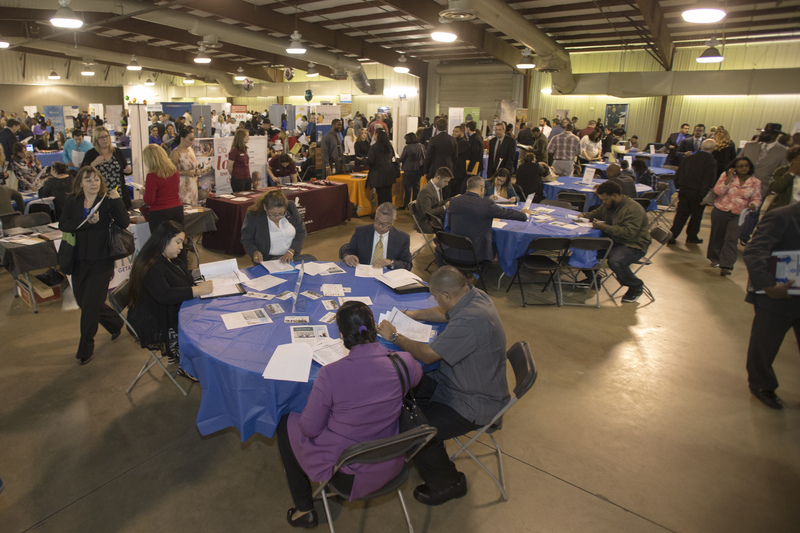 The event, now in its 17th year, brings together hundreds of job seekers and more than 90 employers and staffing agencies for an afternoon of networking. 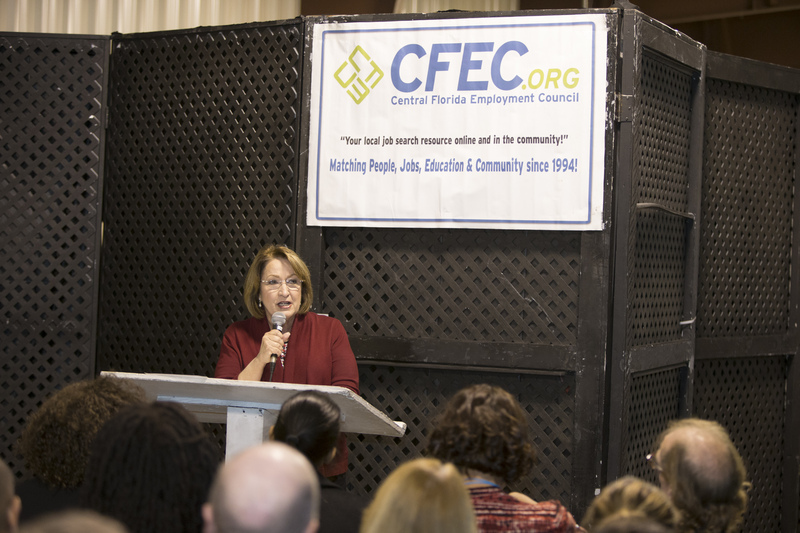 Orange County Mayor Teresa Jacobs sponsored the event and provided the opening remarks. 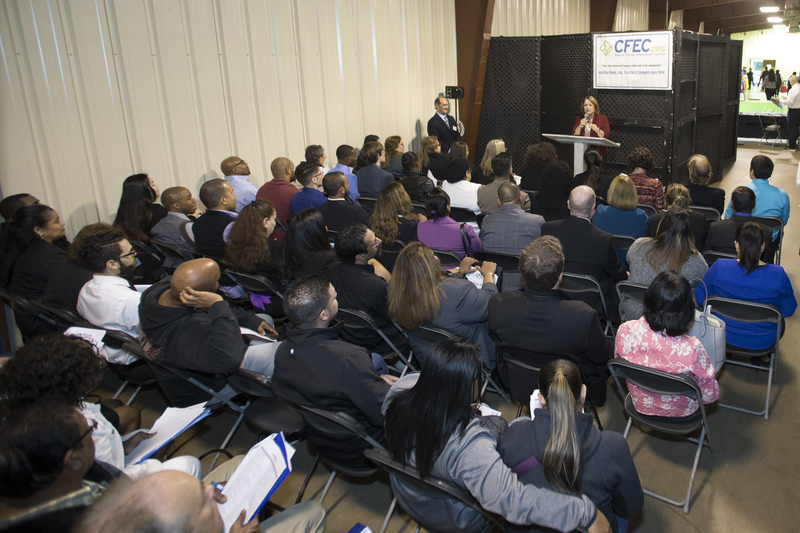 Attendees had the opportunity for one-on-one interaction with employers seeking to fill vacancies in the hospitality, healthcare, transportation, customer service, education, construction, skilled trade, government and business service sectors. 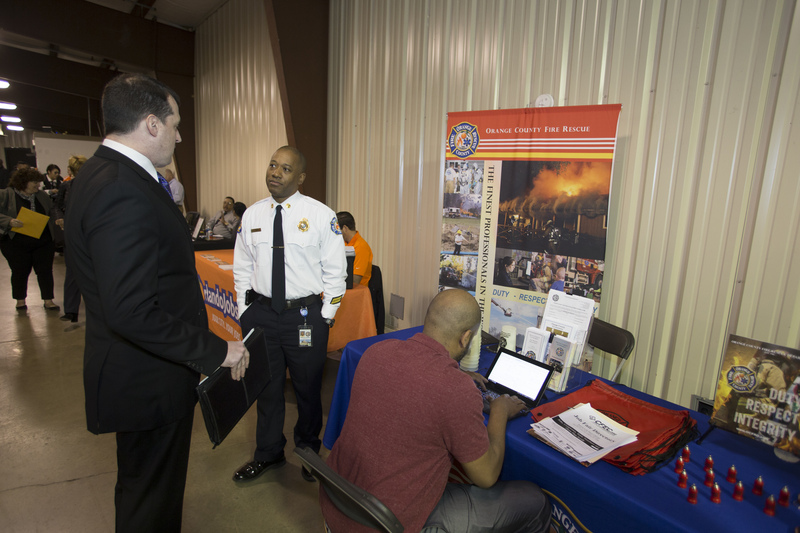 There were also opportunities to network with potential employers and fellow job seekers. 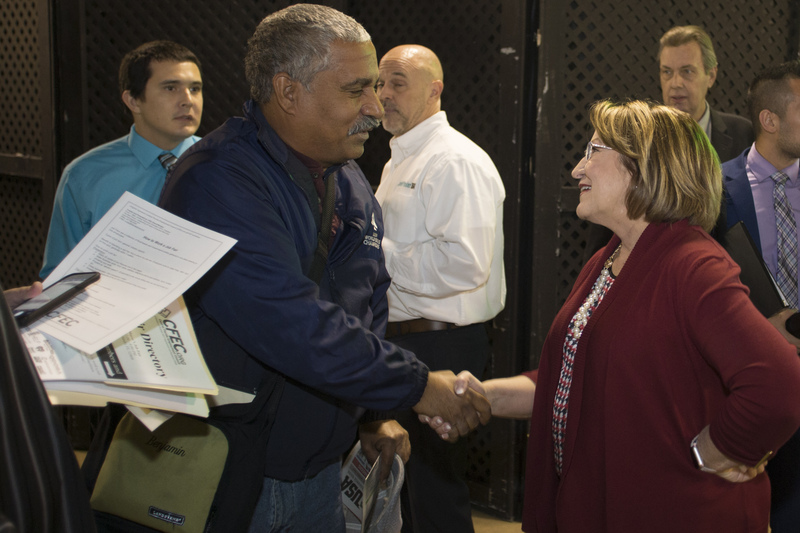 The job fair was open to all job seekers in the region, including those who have been displaced by Hurricanes Irma and Maria. 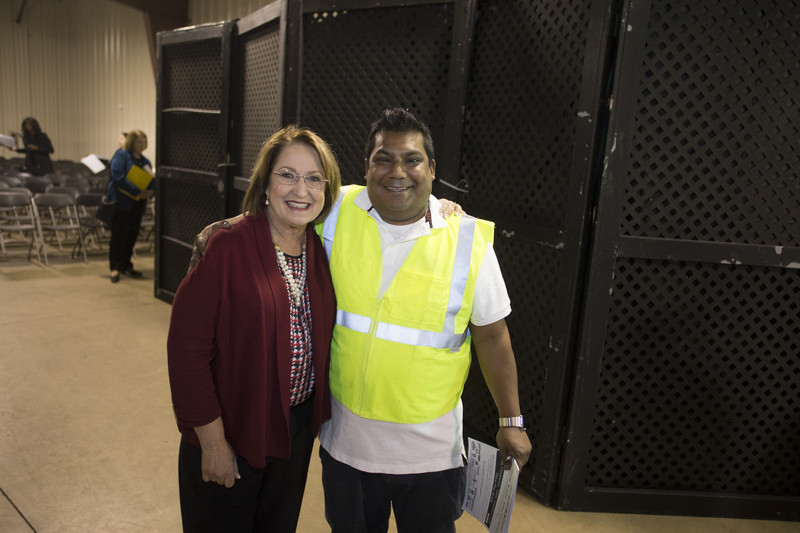 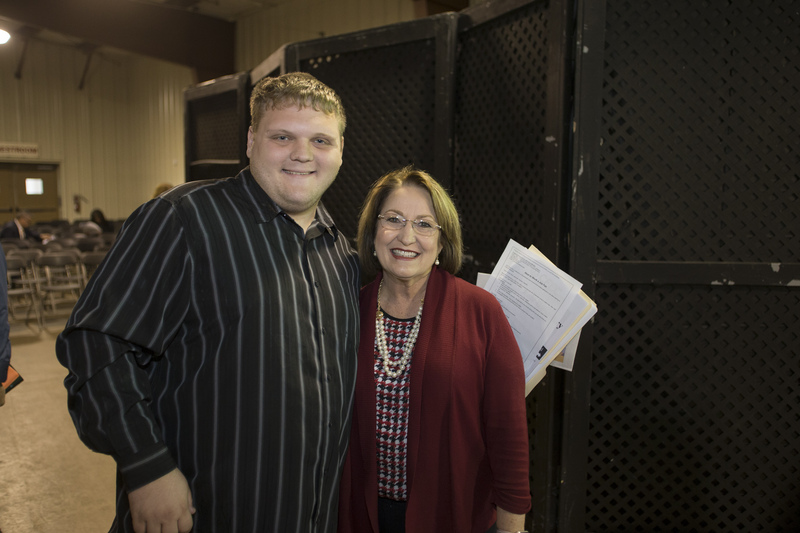 “The timing of this job fair couldn’t be more perfect, not only for local residents, but also for evacuees from Puerto Rico and the U.S. Virgin Islands, who are still learning about our community and are in need of employment opportunities,” Mayor Jacobs said. 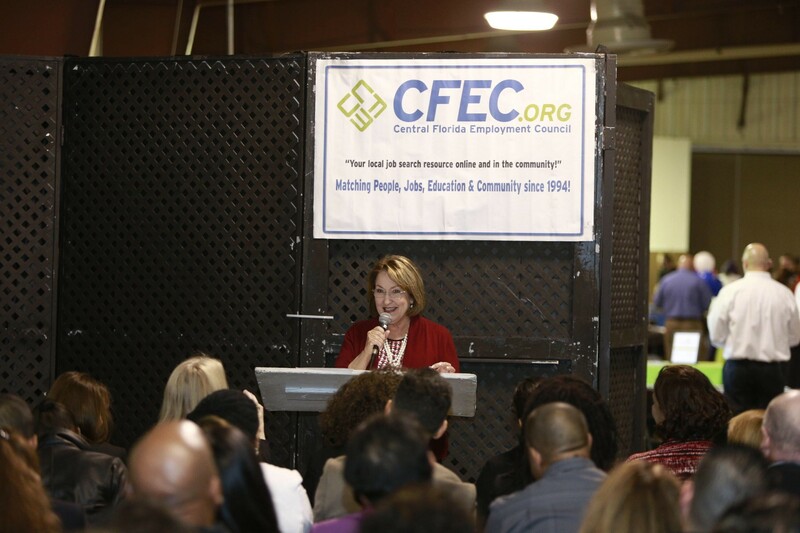 Since Mayor Jacobs took office, 138,675 new jobs have been created in Orange County. 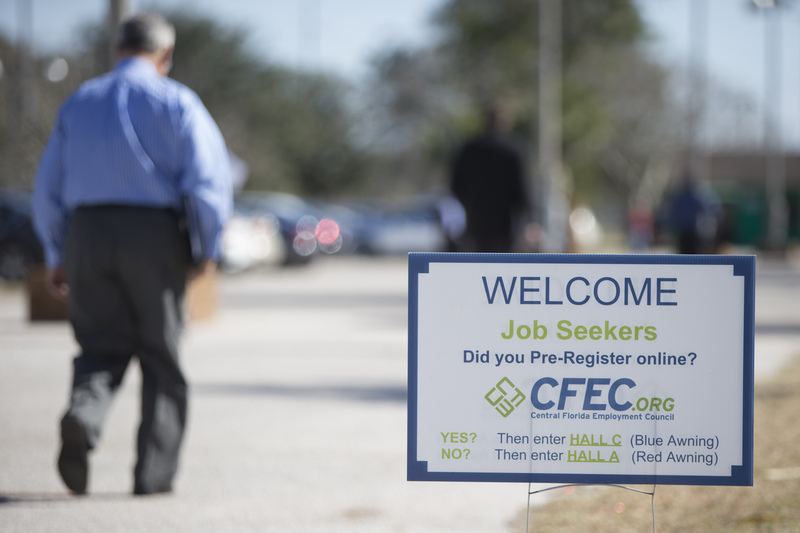 As a result, and for the second year in a row, Central Florida ranked number one in the nation for job growth among large regions in 2017, according to Gallup. 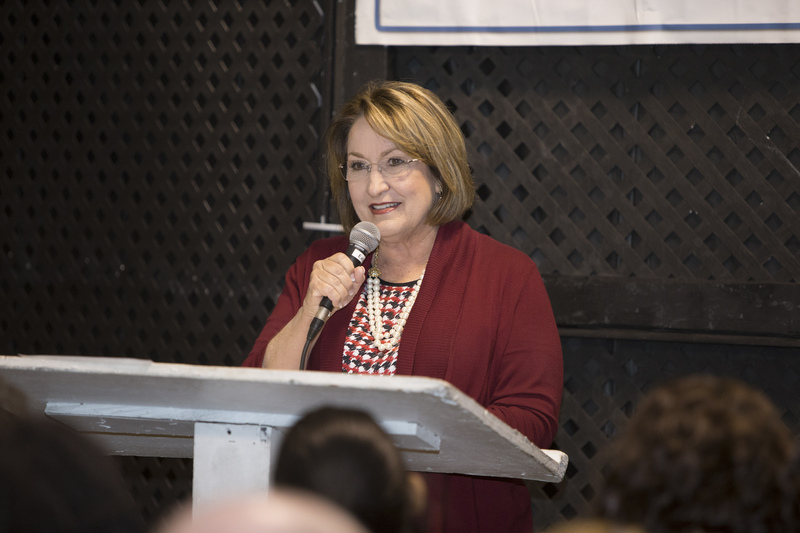 Forbes also ranked Orlando as one of the nation’s Best Cities to Buy Housing, third for Best Big Cities for Jobs and one of the 10 Cities that Americans Are Moving to Right Now in 2017.